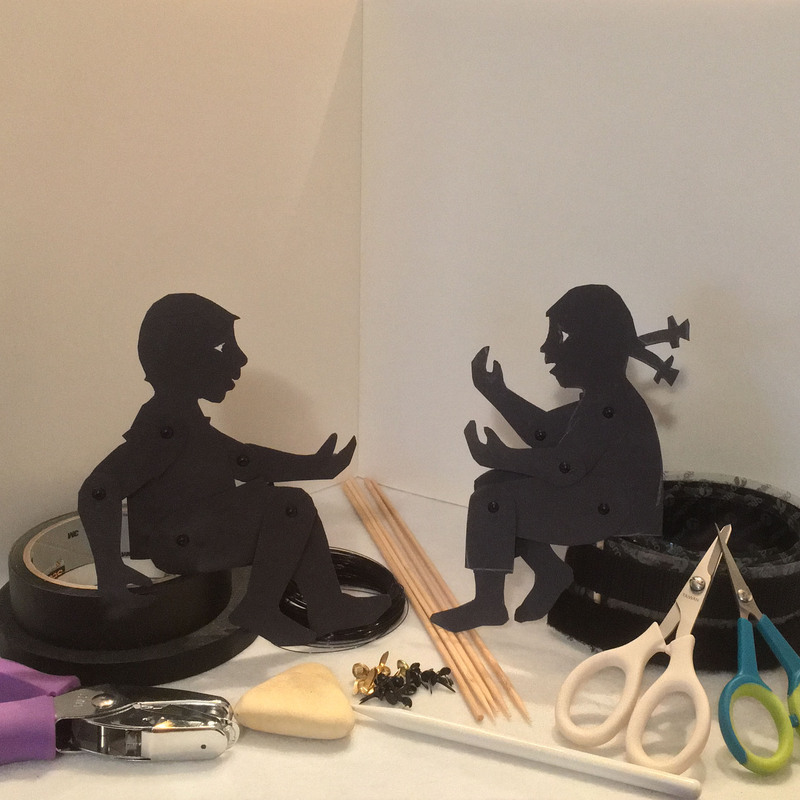 Past Times is a site helping children, parents, and teachers engage with history, mythology, and ancient stories through shadow puppetry. We offer printables, how-to articles to get you started, and inspiration for conducting your own programs in your class, place of worship, or home. I’m Helene, the founder of Past Times. 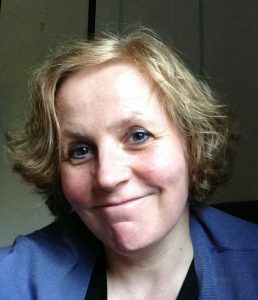 An archivist in my professional life and a children’s book writer in my spare time, my passion is helping children engage with stories and history through imagination and play. One of the reasons I love shadow puppetry is that it’s inexpensive and accessible for everyone. All you need are some basics to make history feel vibrant and fun. Using just paper, scissors, and a home-made screen, you can create a fun and engaging activity at your educational event, family reunion, community gathering, holiday, or holy day. Shadow puppetry is truly for everyone. Helene is the founder and creative director of Past Times, and a crafter, historian, and children’s book author. Her passion is bringing history to life for children, classrooms, and families through imagination and play. 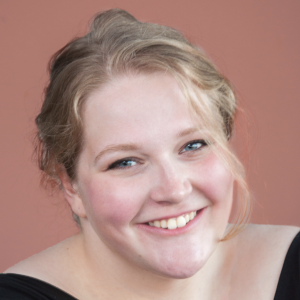 Sara is the social media manager and site administrator of Past Times. As Helene’s daughter, she spent many weekends in her teen years helping run and narrate shadow puppetry shows with her mom. Today, she is a blogger and programmer.